Welcome to the blind company. Here, at The Blind Company, we operate a fast efficient and reliable service to all areas of Polokwane. 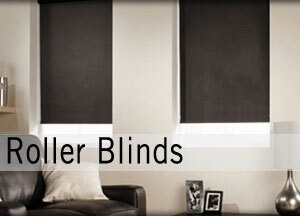 Offering domestic and commercial blinds to a wide range of individual customer needs. A Stylish look and feel is a big part of what makes your house a home. At The Blind Company we are experts in combining real craftsmanship with the precision of modern technology, to create the solutions you would like for living, working or exterior spaces. Meticulously finished, professionally installed, designed to stand the test of time. The Blind Company offers you the ultimate levels of living comfort, light control, privacy and style for your home or office. Control the light that enters a room, your privacy and your view with elegant, durable vertical blinds. 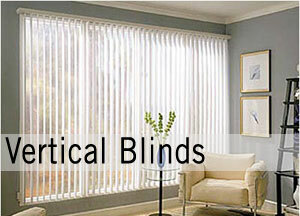 Vertical Blinds are easy to clean and also offers excellent insulation against heat from outside. It is ideal for sliding doors, windows and as room dividers, and can be used in conjunction with curtains. Vertical blinds are perfect for sliding glass doors. Vertical blinds can be opened in either direction. Vertical blinds can even be opened to stack in the centre. This early concept in blinds has withstood the test of time. Percolate your light with simple roller blinds – a modern and uncluttered window treatment. Roller blinds can be fitted to any window or door, and is a practical way of protecting expensive curtains again direct sunlight. Perfect for large windows, patio doors or to divide a room. These modern blinds are a stylish solution and available in a wide range of colours. Panel blinds are also a wonderful streamlined alternative to curtains. 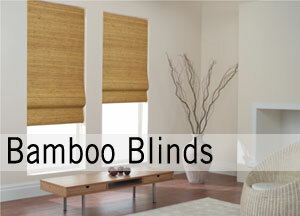 Bamboo blinds embody style, taste and quality. Bamboo is both functional and adds a fashionably rustic appeal to your office or home. It offers great flexibility in designing window applications for versatility in your decorating needs as well as being ideal for adding ambiance to a room. Many of the materials allow light to filter through creating a natural warmth. With a huge range of different fabrics, The Blind Company is sure to find the perfect blind for your windows. 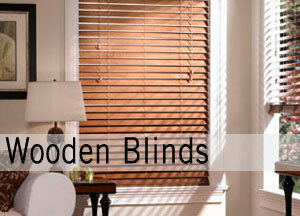 If you are looking for a particular blind for your home or office, we can certainly accommodate your every need. Contact Chris on 082 369 1910 to arrange an appointment today, or fill in the form below and we will contact you!